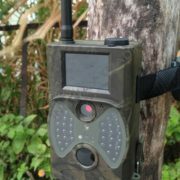 The “Gotcha” is a handy digital camera with all neccerary futures to record you the pictures and videos of the area you want to have monitored, day and night. 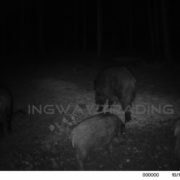 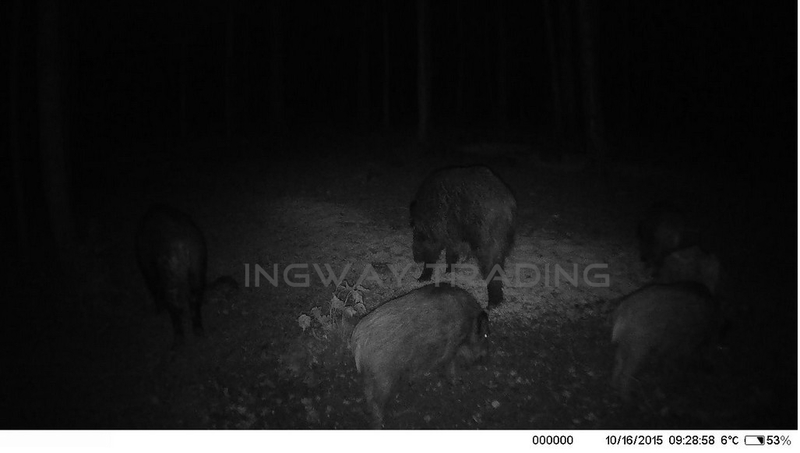 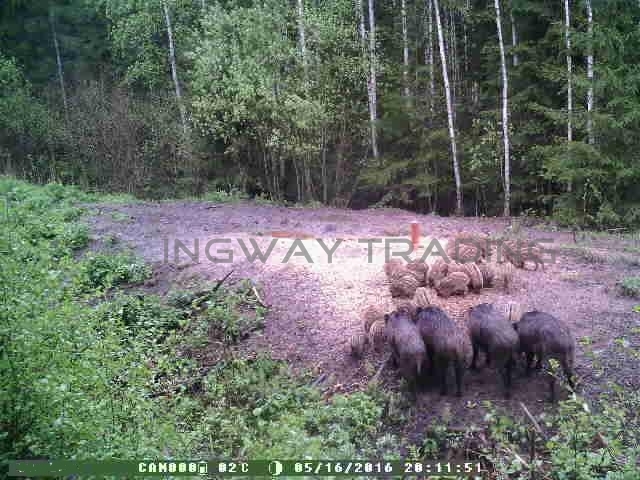 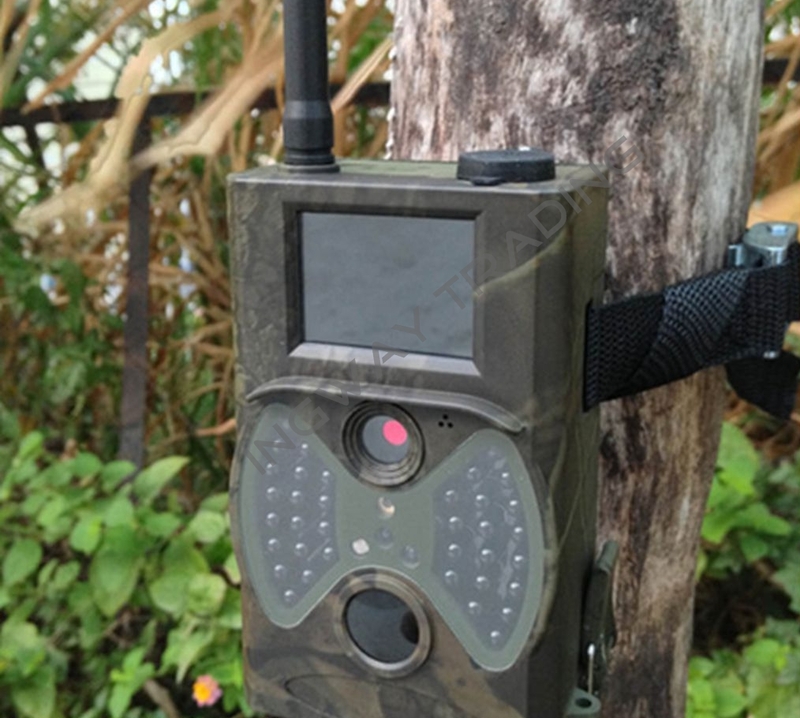 The “Gotcha+” is a Trail, Wildlife, Security or Surveillance HD Camera which is able to shoot pictures and videos in High Definition quality up to 12 megapixels. 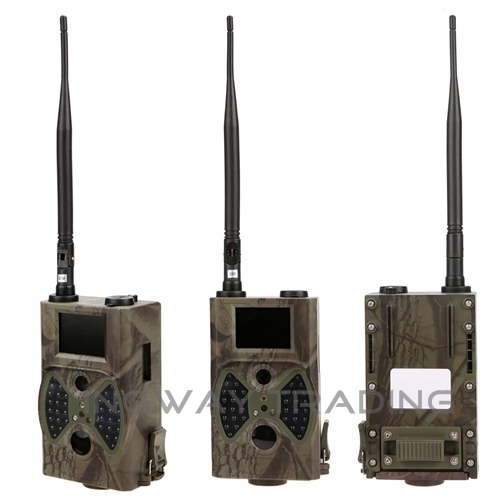 It supports MMS/SMTP/SMS/E-mail via GPRS Network transmission, virtually all method of sending pictures via air. The setup of the camera is done by a laptop or computer and doesn’t involve greater computer knowledge and takes no more than 10 minutes. 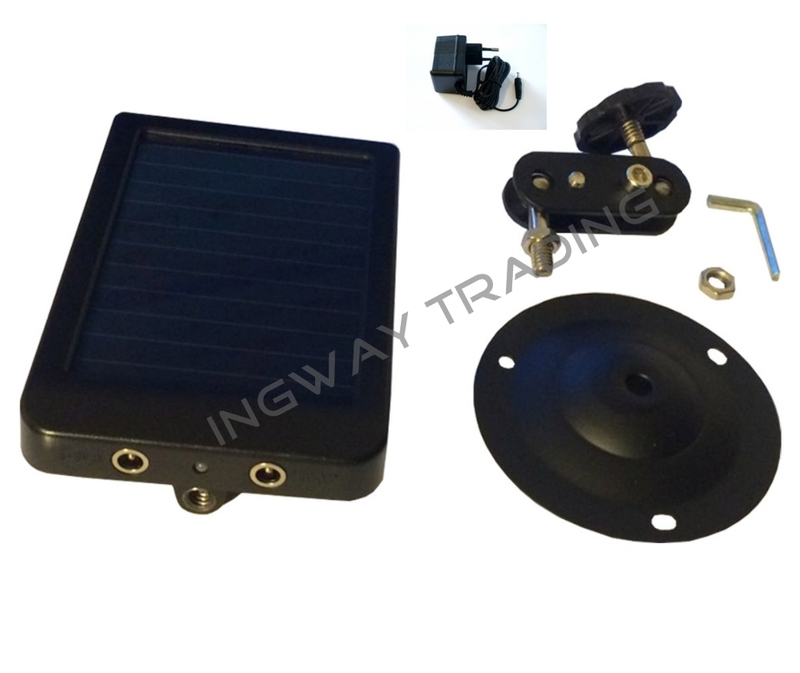 Powerful IR Eyes shoot pictures or videos unnoticed or seen in the darkest night. 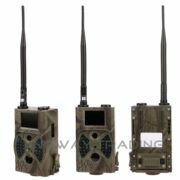 The Cameras enclosure is rain proof and hence ideal for outdoor environment. 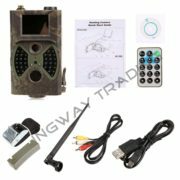 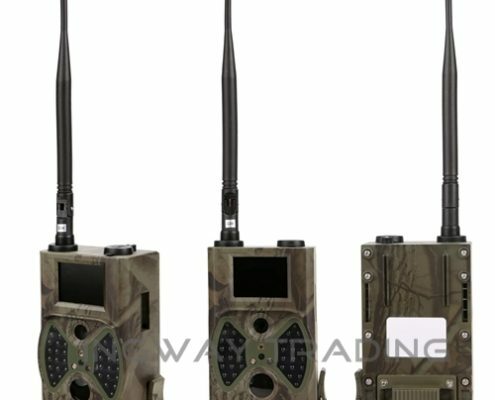 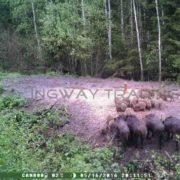 A included high gain antenna, usually not included in many other trail camera and a costly extra, catches the weakest network and lets the “Gotcha+” send its images even in the most distance areas. 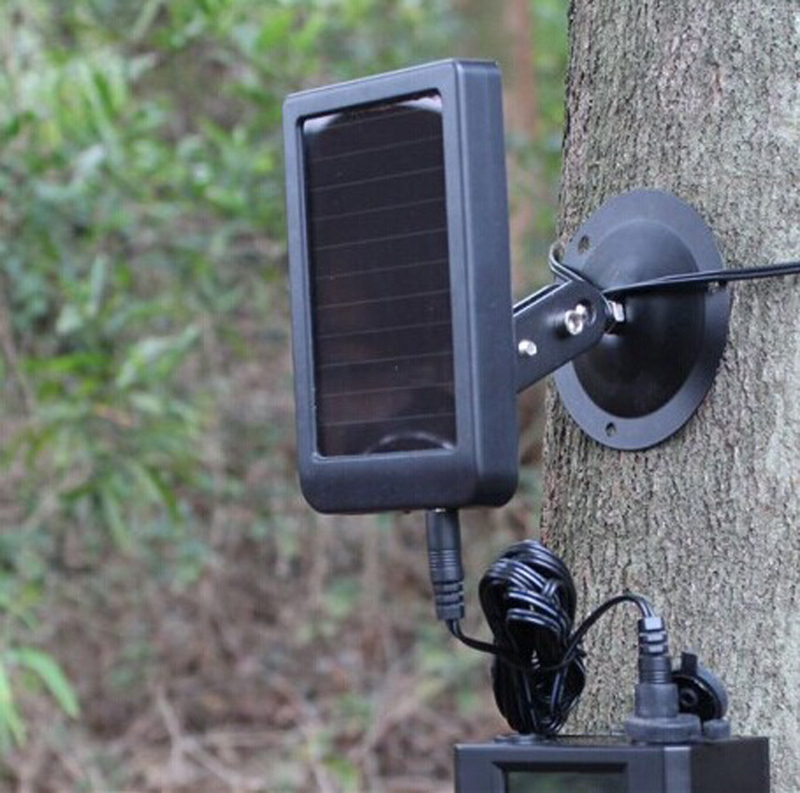 The camera runs with 8xAA batteries but its best connected to a solar panel, which can be obtained as an additional item. 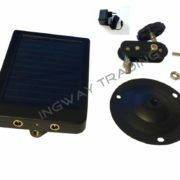 The solar panel charges itself by daylight (No direct sunlight is needed) but can be pre charged by an included power connector. Connected to a solar panel, the camera works virtually self sustaining.